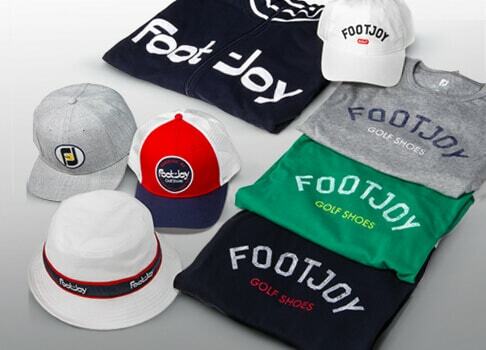 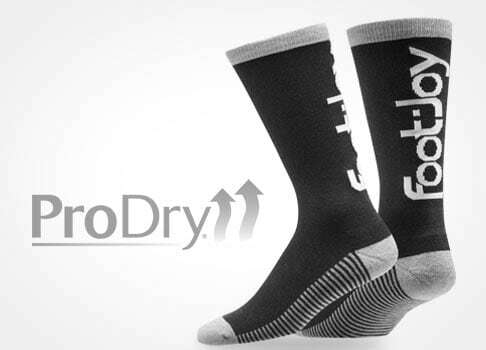 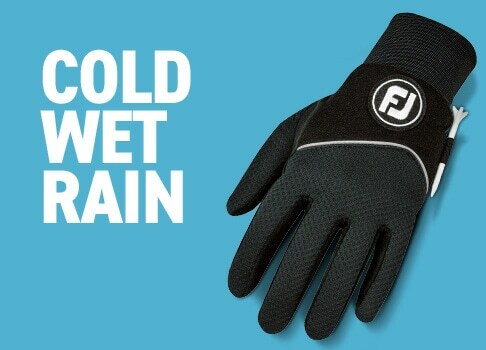 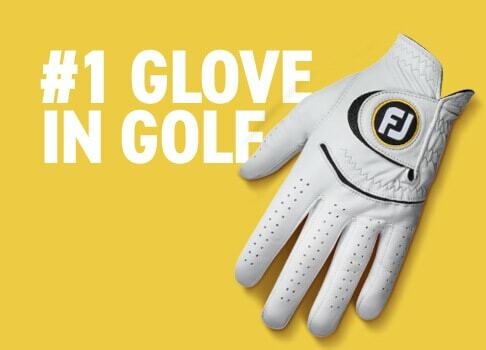 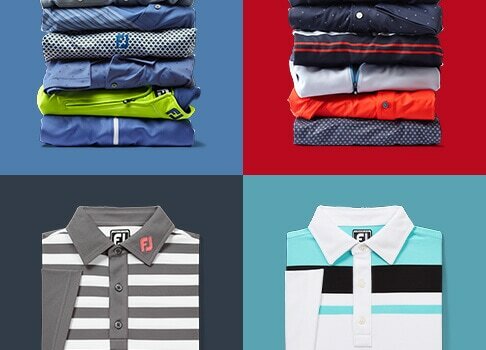 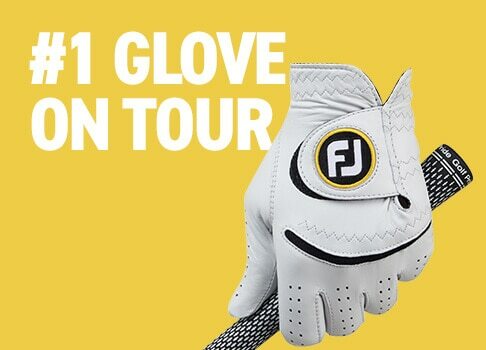 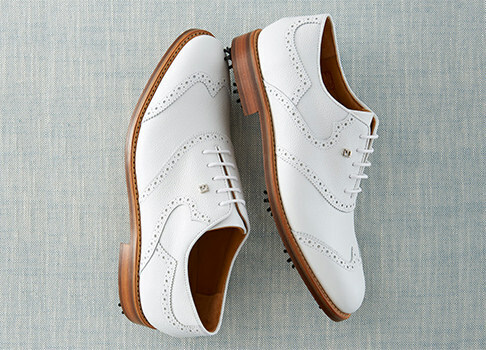 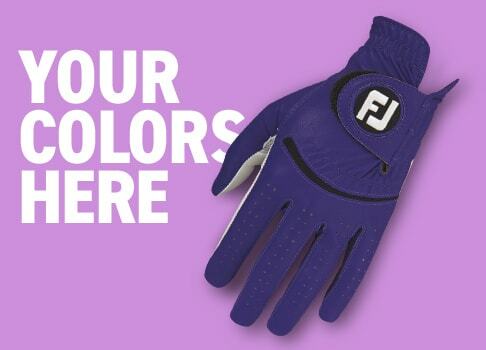 FootJoy offers a complete line of men's golf shoes with a wide selection of styles to suit any player. 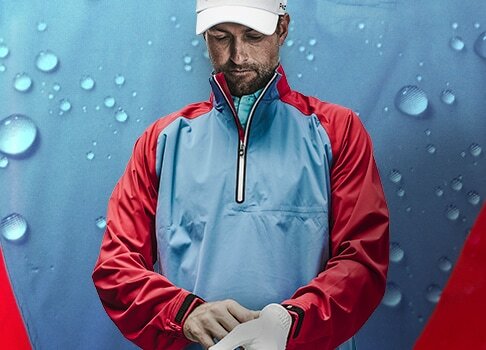 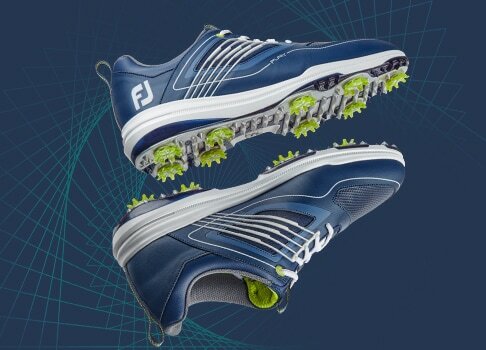 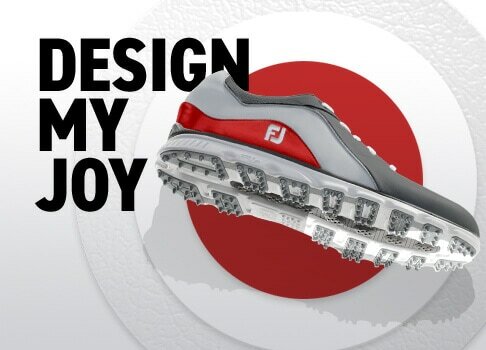 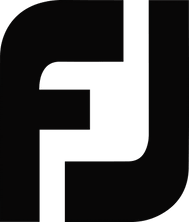 Trusted by professional golfers around the world, FJ golf shoes set the standard for comfort, fit, style and performance. 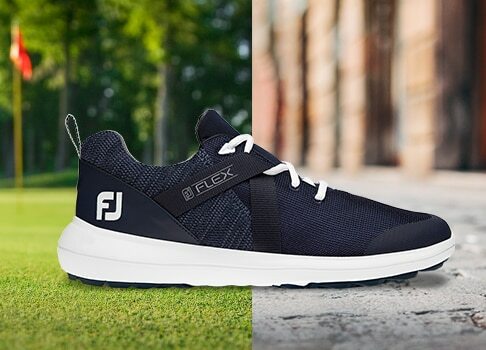 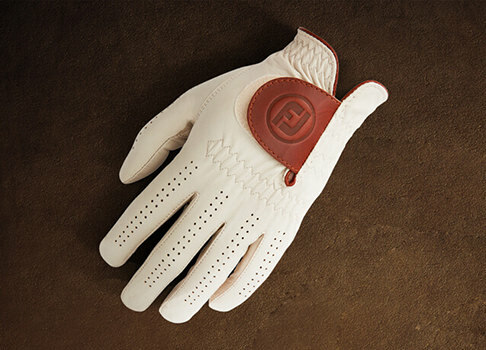 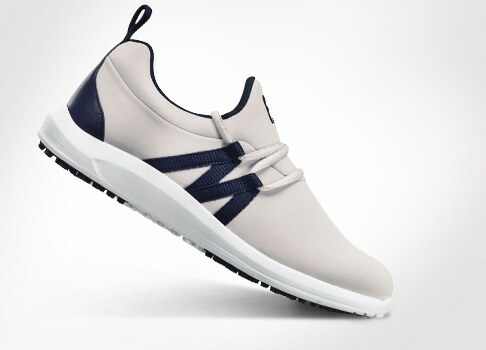 Shop the #1 Shoe in Golf.